Euphonycart Present Ibanez PT32 BK.The Ibanez PT32 Portable Guitar Stand collapses and fits in your guitar case. The perfect accessory for any guitarist! Euphonycart Presents Kadence KFIB01 Fiber Guitar Stand. 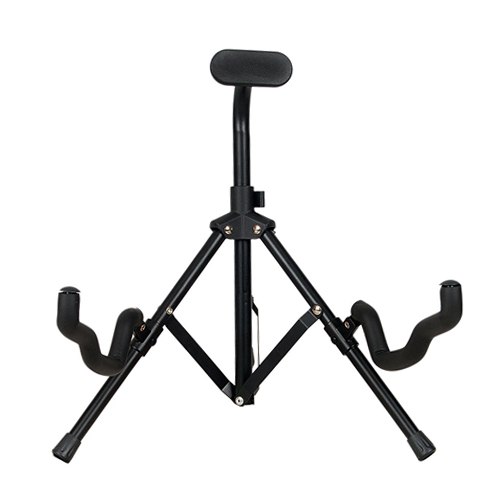 This Kadence fiber guitar stand is designed for maximum portability and abusive situations, most specifically for travel and heavy on stage use. Our composites are intended to be flexible and move with the instrument if bumped. 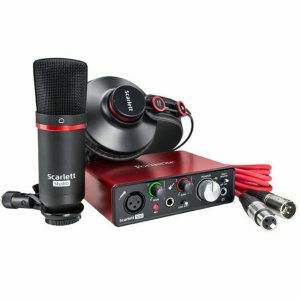 It will fit in most guitar cases or gig bags. 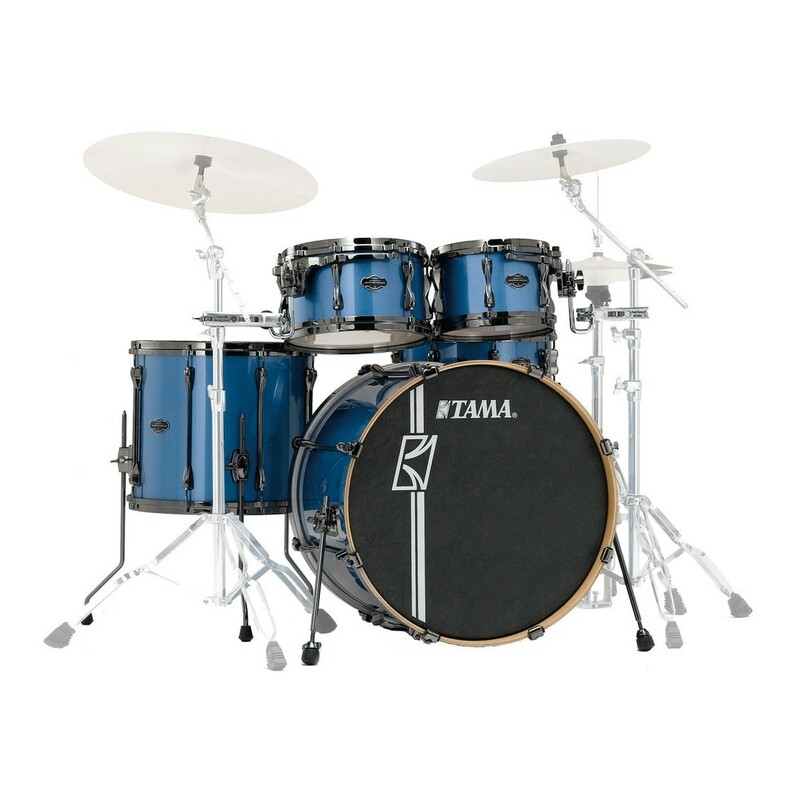 The classy highly stable design enhances the professionalism of the performer, and then neatly packs away in most guitar cases or gig bags. Inert silicon padding at exposed areas and Steel reinforced pivot point. Euphonycart presents Kadence NK15 Long Neck Guitar Stand. 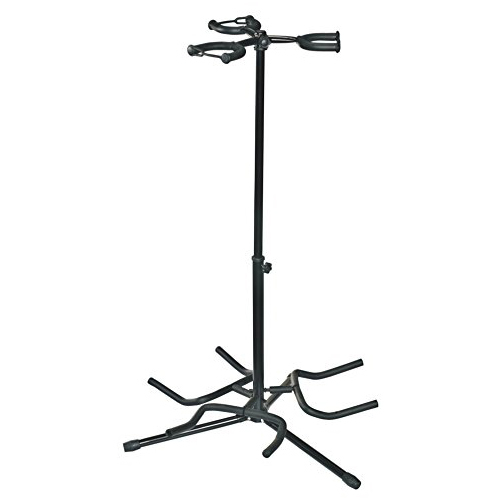 This guitar stand is made of premium quality material which is sturdy and durable. Put your guitar in this stylish and trendy stand to make sure it does not break down because of mishandling. This guitar stand is crafted with perfection thus it can hold your guitar with ease and in perfect manner. 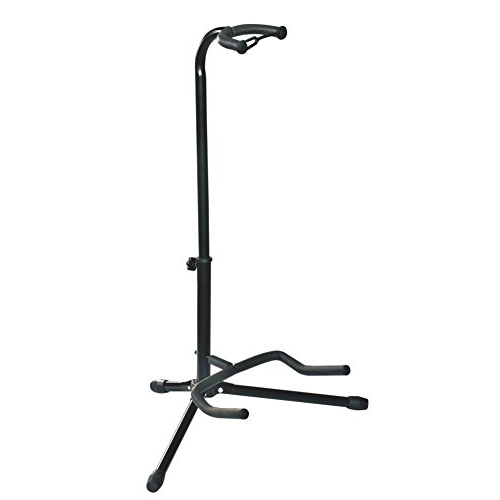 Euphonycart Presents Kadence NK17 3-Guitar Holder Stand. 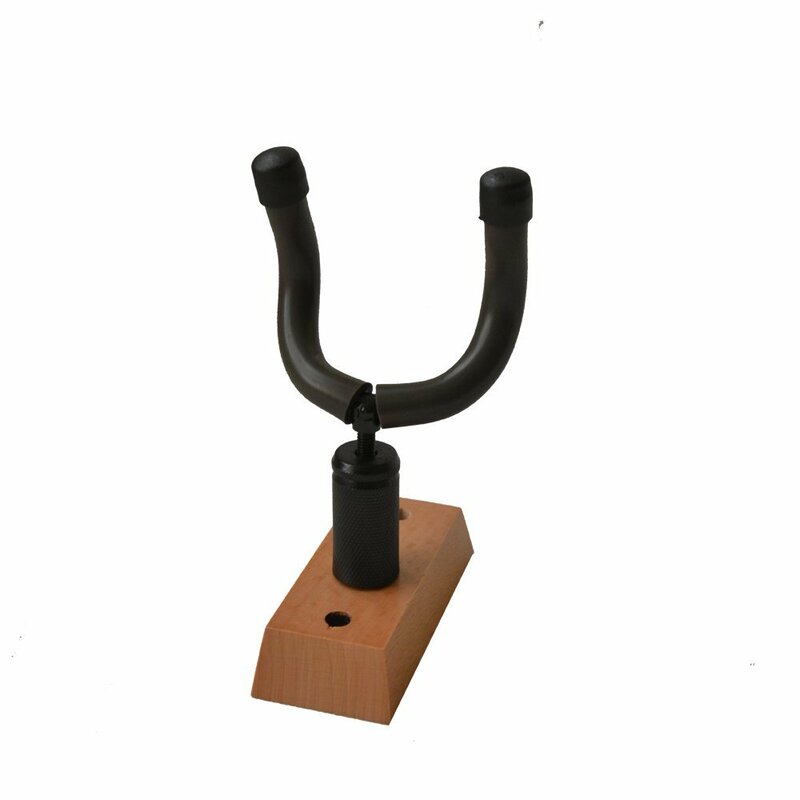 This 3-Guitar holder stand is made up of high quality material, it is sturdy enough to last long and has been designed to perfection. This guitar stand will help you to keep your guitar at rest when you are not playing it. 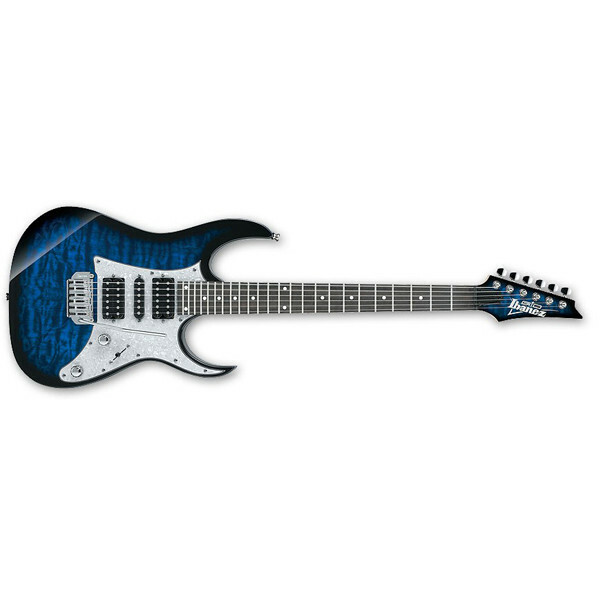 It can even be used to simply display your favourite guitar. Get this guitar stand which will surely prove to be of great utility to you. 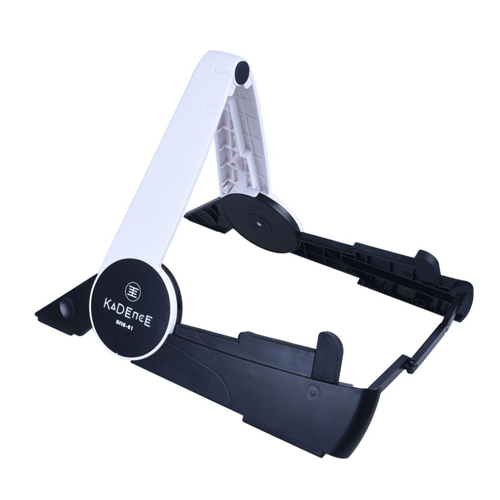 Euphonycart presents Kadence NK50 Wall Mount Guitar Hanger. This Kadence Wall Mount Guitar Hanger is is made of premium quality material and has a wooden support which is sturdy and durable. Hang your guitar in this stylish and trendy wall mount to make sure it does not break down because of mishandling. This guitar wall mount is crafted with perfection thus it can hold your guitar with ease and in perfect manner. 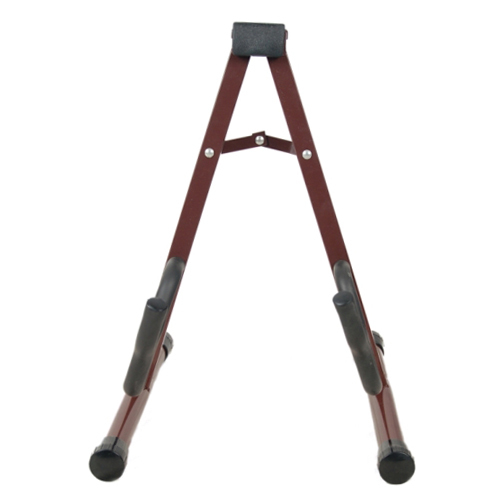 Euphonycart Presents Kadence NK51 Foldable Guitar Stand. 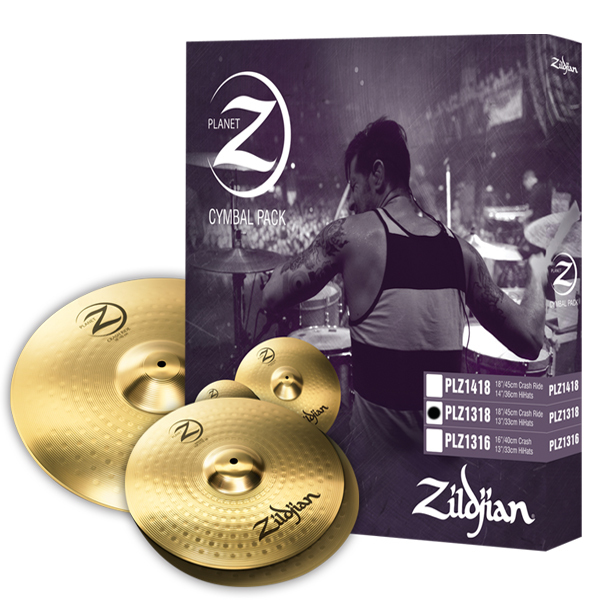 This simple and compact stand folds up small enough so that you can carry it in your guitar case or gig bag. The low center of gravity allows the stand to hold your guitar or bass with rock-solid confidence! Its stepped yoke design fits solid body electric guitars and basses as well as larger hollow body acoustic, semi acoustic, and everything in between. It is finished in powder coat black. 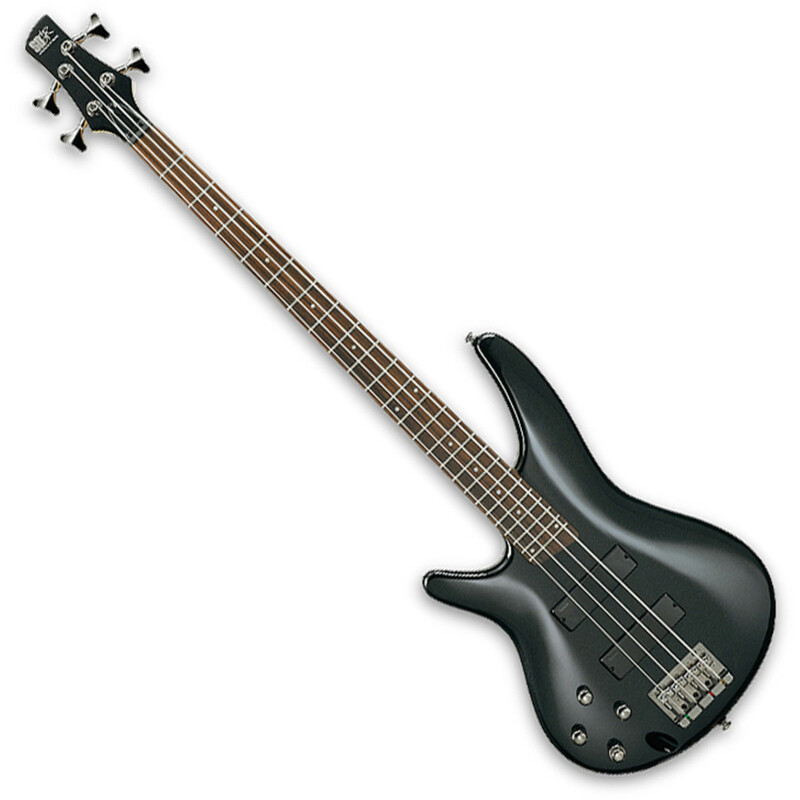 Its padded yokes won’t harm nitro-cellulose instrument finishes.